Each year, Barbara Walters makes her list of “The 10 Most Fascinating People.” Now, I realize I’m not near as experienced or credible as Ms. Walters, but I think my opinion still matters, so I made my own list. I find these people inspiring, intriguing, or both. 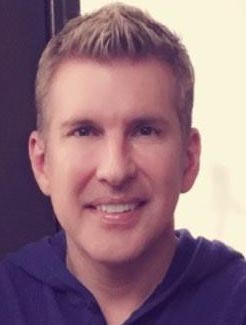 I’ll be honest, I don’t know much about this guy other than what I’ve learned from watching his show “Chrisley Knows Best.” When I first saw him and his five kids on USA Network, I knew I was in for a treat. I’ve decided it’s basically the rich “Honey-Boo-Boo.” These people are loaded. They live in a huge house, drive nicer cars than I’ve ever touched, and go to New York just to get their hair done. It’s the craziest thing I’ve ever seen, but it’s also the most hilarious thing I’ve ever watched. Todd is the star of the show. He has no filter and cusses like a sailor. He’s brutally honest, which makes for some entertaining television. Even though he’s a millionaire, his family still gets in fights and acts like any other family would for the most part. I’m fascinated by this guy and his life. 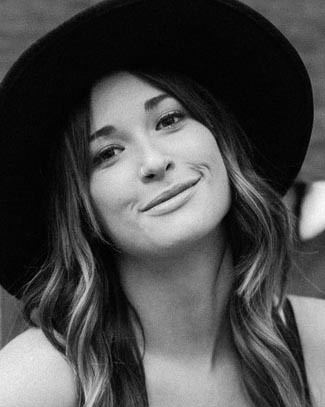 Kacey Musgraves is a fairly new country artist who has made a big scene. She’s done everything from give looks to fellow artists to writing songs about controversial topics. She won song of the year for “Follow Your Arrow,” which mentions pot, kissing boys or girls, and living life how you want desire. I don’t agree with everything in all of her songs, but I can say her music is some of country’s best. She writes strong messages to addictive melodies that provide fresh insight into the genre. I downloaded Musgraves’ album earlier this year and was completely blown away with what I heard. I went to her concert in October and was blown away again. She’s the new Dolly Parton, folks. 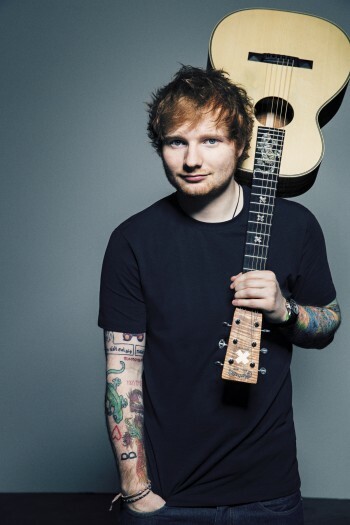 Ed Sheeran released his second album “X (Multiply)” in June 2014 and three of his singles were in the top 10 on both the UK and US charts. Sheeran was nominated for song of the year and is up for multiple Grammy Awards. His album was also named as the most-streamed album of the year by Spotify. He’s an extremely talented artist. He sings, plays, raps, and writes like no one else in the industry. His music is raw and his talent is real. He’s an amazing musician who lives life like a normal dude. After watching an MTV documentary earlier this year, I discovered Sheeran is just like anyone else. He doesn’t live in an elaborate apartment or go to crazy parties all the time. He lives in a normal house and still drinks beer and smokes with his buds. We need more artists like Ed. I grew up watching “Little People, Big World,” which started airing on TLC in 2006 and still airs specials from time to time. 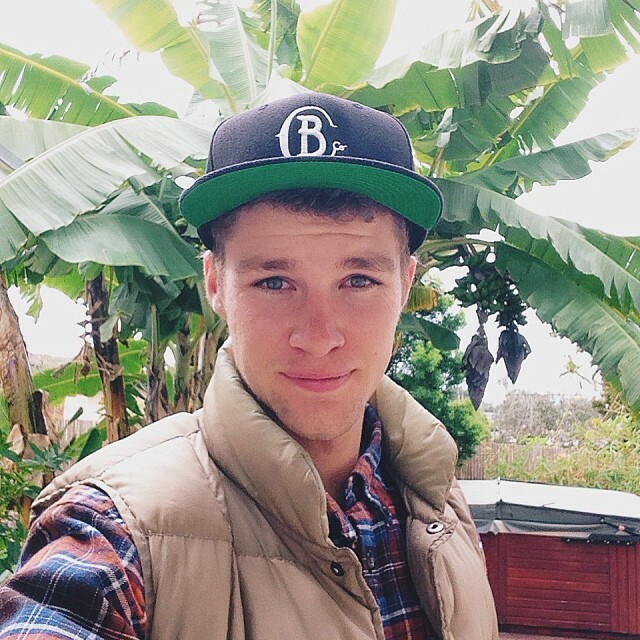 The oldest son, Jeremy Roloff, (aka my teenage crush) who has a twin brother, never seemed to know what he wanted to do with his life. Then, he found photography, and he’s extremely talented. He has over 95,200 followers on Instagram, and I have a feeling it’s not just because he’s a good looking farm boy/hipster. He was named the Photographer of the Year for 2014 by BP4U, a photography website. He recently got married to Audrey Botti and they moved to Los Angeles. It’s no surprise their wedding was filmed and aired on TLC, which crushed my dreams, but made my heart so happy. It was the most beautiful wedding I have ever seen. Plus, he cried when he saw her walk down the aisle, which only made me love him more. You can hate on Swift all you want, but she’s still the most successful female entertainer of this generation. She’s a great role model, she’s independent, she stands up for her beliefs, she hasn’t been arrested, and she makes killer music. How is that not impressive? He has won multiple Teen Choice Awards and Young Hollywood Awards, as well as, been nominated for People’s Choice Awards in his short career. GQ also named him as one of the “Man of the Year,” so no big deal. Not only is he an amazing actor, but he also still acts like a normal person. He still rides the subway, hangs out with his friends, and makes his own music under the name Ansolo. He’s tall, handsome, and talented, and it’s safe to say he’s got a long career ahead. 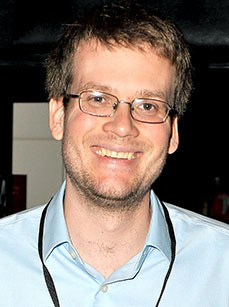 If you haven’t heard of John Green by now, I have no idea where you’ve been. This guy has written some of the biggest young adult novels of the decade. 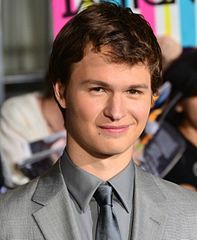 Green wrote “The Fault in Our Stars,” was number one on the New York Times Bestseller list in Jan. 2012 and was released as a movie in June 2014. Without a doubt, the film was the hit of the summer, and grossed over $304 million worldwide. Green has also written the popular books, “Looking for Alaska,” “Will Grayson Will Grayson,” and “An Abundance of Katherines.” Another one of his novels, “Paper Towns,” has been a movie adaptation and will be released in June 2015. I first heard Hunt on the Bobby Bones Show (surprise) and knew he was going to be the next big star. Not only are his vocals flawless, but he also plays guitar and piano. 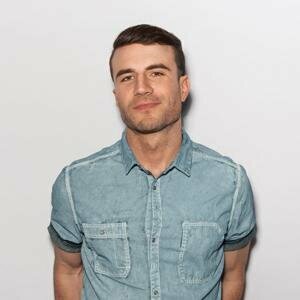 However, my favorite thing about him, and what sets him apart, is his song-writing ability. Most stars in this day and age don’t write their own songs, but Hunt does. His lyrics paint pictures and tell stories like nothing you’ve ever heard. Hunt didn’t dream of being a country music star his whole life. He played college football at Middle Tennessee State University and was a free agent for the Kansas City Chiefs. After that didn’t work out, he signed with MGM Nashville in early 2014. Hunt’s music is some of the best I’ve ever heard. He’ll be the Breakout Artist of the Year, just watch. Andrew Jenks is 28-year-old filmmaker who I discovered a few years ago on MTV. He had two seasons of his documentary series “World of Jenks” that aired in 2010 and 2013. He followed around people from different walks of life and showed what struggles they were facing. The show was a beautiful emotional rollercoaster, and still one of my favorite shows to this day. Jenks dropped out of college and made his first film “Andrew Jenks, Room 335,” where he lived in a nursing home and documented his time there. The thing separating Jenks from other filmmakers is his approach. He follows ordinary people around, which helps break down walls, social barriers, and even emotional barriers in the people, the viewer, and even himself. He interacts with these people on camera, showing he’s not just making the film to be making a film. He becomes invested in these people’s lives and it’s evident that a relationship forms. He’s gotten emotional on camera, helped them when they’re in trouble, and even posts pictures of them on his social media from time to time. Jenks is the real deal. He tells stories, and he tells them extremely well. 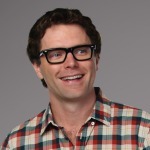 Bobby Bones is the host of the Bobby Bones Show, which broadcasts live from Nashville, Tennessee every weekday morning on almost 100 cities all over the country. Listening to Bones and his friends Amy, Lunchbox, Eddie, Nada, and Ray is my favorite part of the morning. They put on the most entertaining show while discussing current events, controversial topics, and country music. Bones has never been shy about sharing his life story. He grew up poor in the small town of Mountain Pine, Arkansas. His dad was never in his life, and his mom, a drug addict, died at an early age. He was the first person in his family to graduate from high school and college. Bones started from the bottom and has never given up on his dreams. The guy has worked extremely hard to get where he is and often tells stories about his hard times on the air. P.S. His show comes on 101.9 The Twister every weekday morning from 5 a.m. until 10 a.m.
Here’s Barbara Walters list, in case you care about her opinion more than mine.